It is true that you might experience a mixed feeling once you find out that you are pregnant with twins. Expecting twins can be an overwhelming scenario, as your life is going to have a new phase all of a sudden, in a doubly fun way! Being pregnant with twins will mean you will have loads of questions, which might even be a mixture of your worries. The first thing that you must remember is that you are not alone carrying twin babies in your womb. There are many moms who have had two pregnancies with twins successfully! 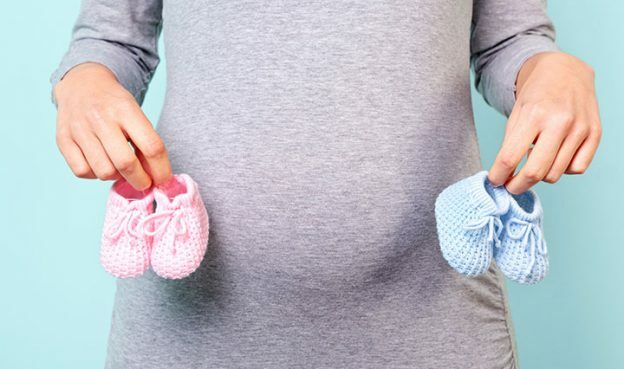 What To Remember Before Giving Birth To Identical Twins? 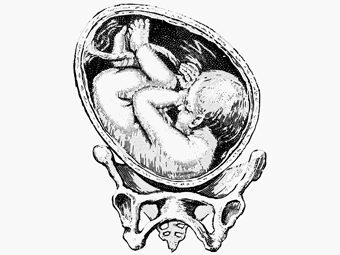 Firstly, the baby’s head engages with your pelvis. The major concerns of every mom would be about twin delivery. 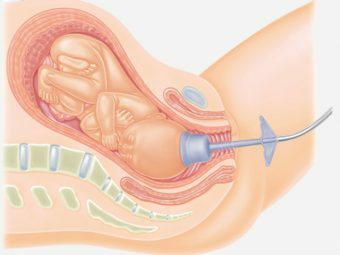 This process is a challenging one and the decisions on delivery options might change as you enter the later stages of twin pregnancy based on your baby’s position. 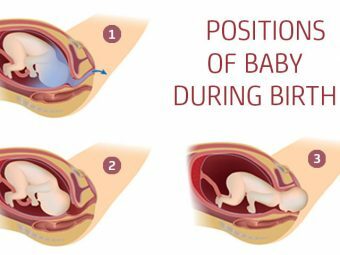 Sometimes, your twin babies’ position such as a breeched position (your baby’s feet, buttocks or feet is first) or transverse position of one baby among the twins would demand for a C-section. We hope that the points we compiled for you helped you gain an understanding about giving birth to twins. Did you have a twin birth recently? Please share your experience with us.